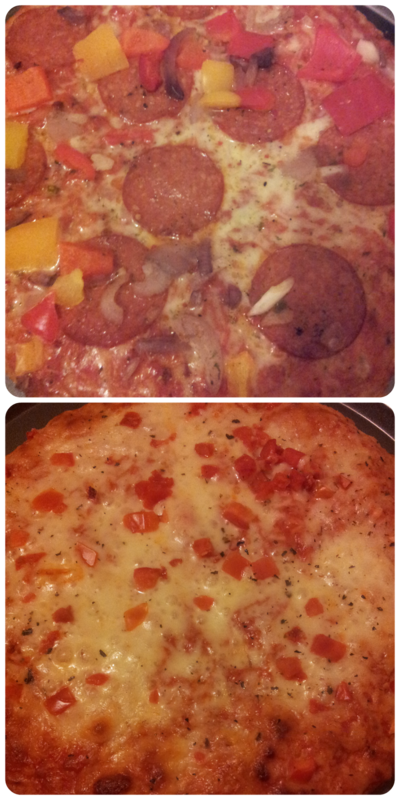 Although I enjoy making my own pizzas it is always quite handy to have a few hidden away in the freezer for convenience. There are days when I don't have time to make something fresh or simply don't have the energy to! We had previously tried the Dr Oetker Ristorante range which we all really enjoyed so we were keen to try the new Panebello versions too, pizza is always a great hit with our family. Carne Speciale - blends delicious slices of pepperoni and mozzarella, topped with yellow & red peppers and red onions on a spicy tomato sauce. Pomodoro Mozarella - Mozzarella cheese is perfectly combined with tomatoes and basil on the Pomodoro Mozzarella to create a pizza that is simply mouth-watering. Each is deep pan with a light inside, crispy base and crust and inspired by fresh baker's bread. The toppings are plentiful, delicious and Italian in style. They cook in less than 20 minutes so they are fast and easy and ideal for when you are late home or in a rush. All of us really liked the flavour of these pizzas and I would purchase them again even though they are a little high in calories and fat. 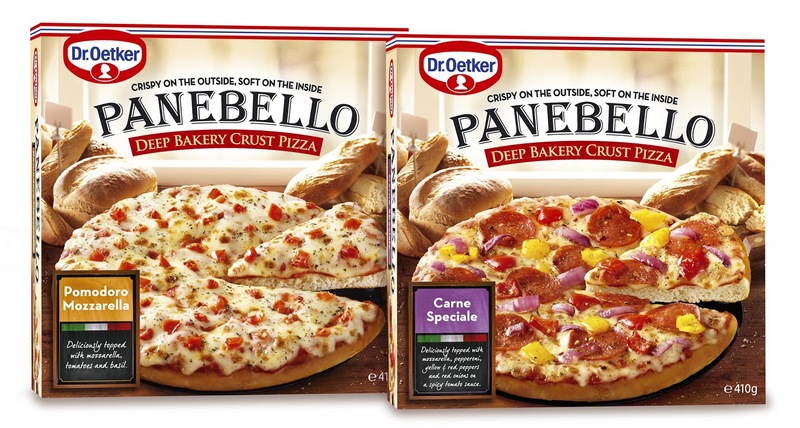 You can check out the Dr. Oetker Pizza UK Facebook page here: www.facebook.com/Dr-Oetker-Pizza-UK where you can catch up on all of our latest news, win vouchers and prizes and explore the world of Dr. Oetker pizza. They look nice and thick which I like and with lots of topping.